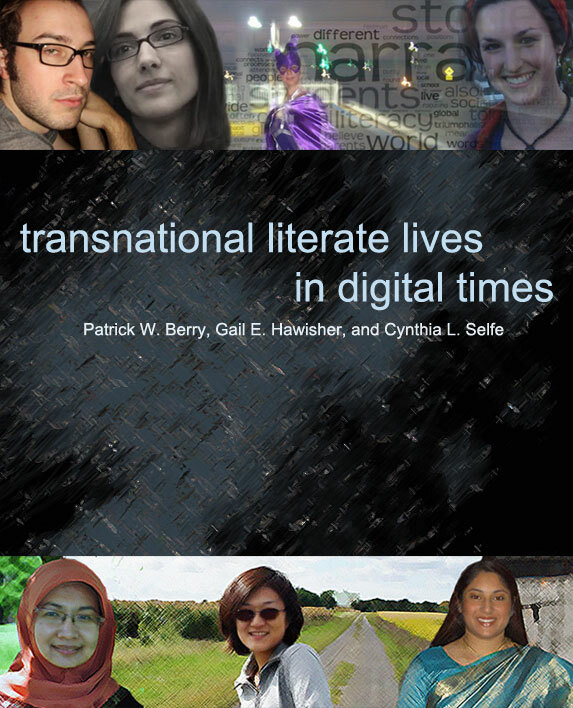 Transnational Literate Lives in Digital Times is a book-length project designed to document how people outside and within the United States take up digital literacies and fold them into the fabric of their daily lives. 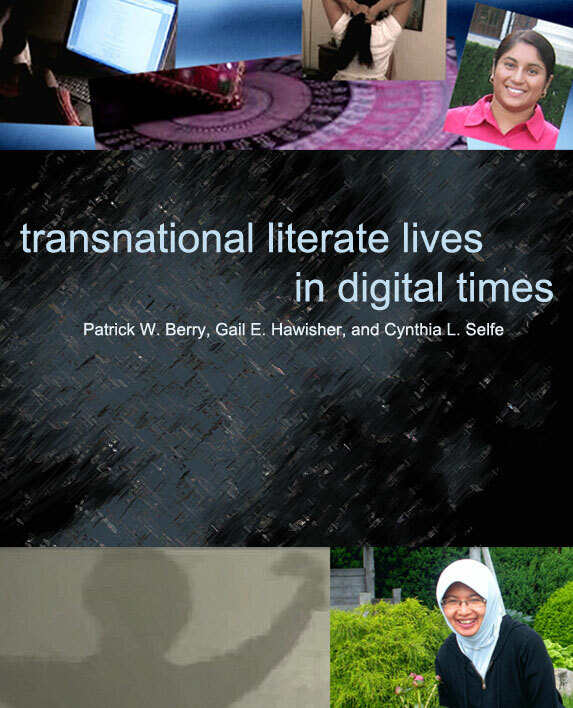 This research contributes to our knowledge of the impact of digital media on literate practices and also provides a basis for developing approaches for studying and teaching successful practices. 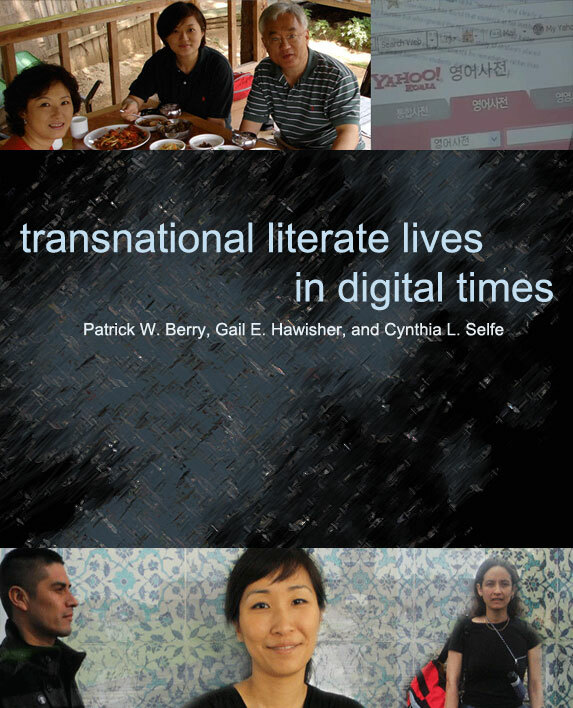 The goal of the book is to suggest different and increasingly accurate ways of understanding the life histories and digital literacies of those with transnational connections, attempting to take into account local perspectives and the complex processes of globalization. 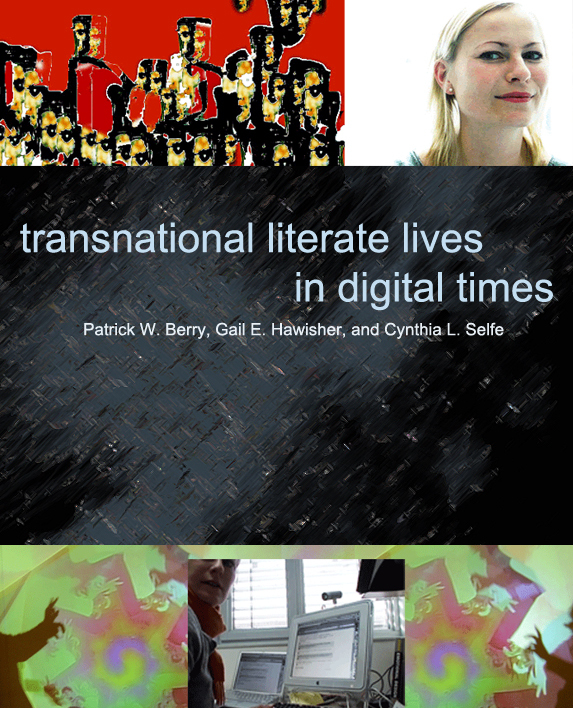 With its multimodal format, the project represents the authors' first attempt at crafting a born-digital book. 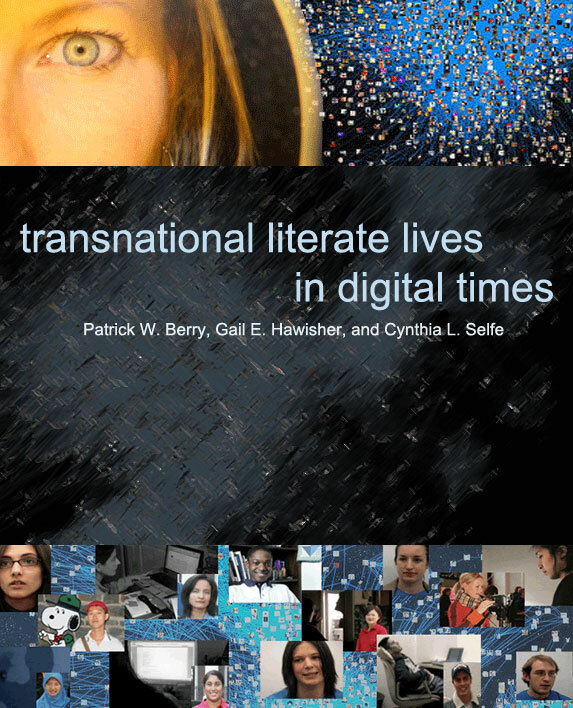 We dedicate this book to all coauthors of Transnational Literate Lives in Digital Times and to the community of rhetoric and composition/writing studies, especially those who also claim computers and composition as a field. We also dedicate this book with great admiration to all those who have contributed to making Computers and Composition Digital Press (CCDP) a reality. The scholarly collective devoted to computers and composition has supported all of us far more than the individuals involved know, and, for this, we thank them. We are especially grateful to Michael Spooner, Director of Utah State University Press, for his long-standing support for our work. We're not sure what we would have done without him, but we are certain that the end results would have been far less effective without his magic touch. 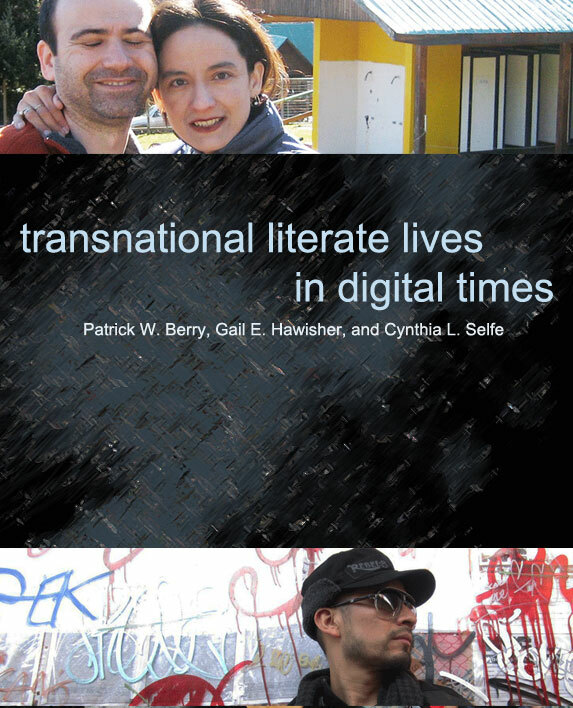 Because this born-digital book has touched all our lives for many years, we ask that all future citations of this book acknowledge the three of us as authors: Patrick W. Berry, Gail E. Hawisher, and Cynthia L. Selfe. 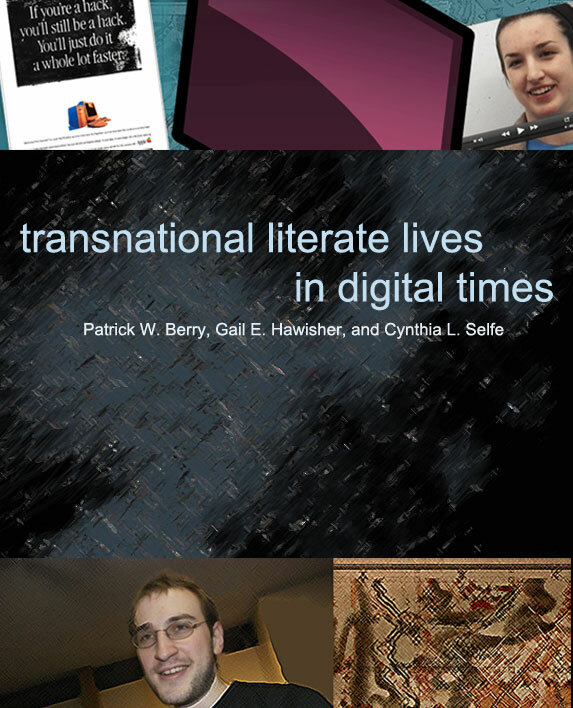 Berry, Patrick W., Gail E. Hawisher, and Cynthia L. Selfe. 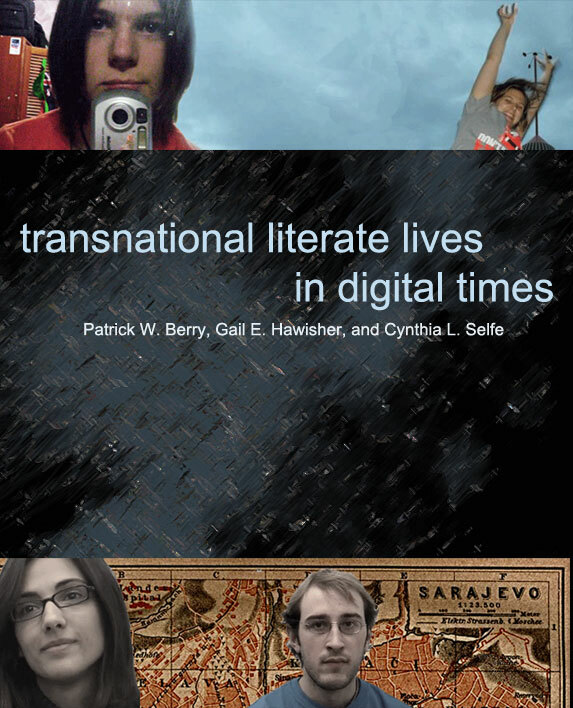 Transnational Literate Lives in Digital Times. Logan, UT: Computers and Composition Digital P/Utah State UP, 2012. Web. Copyright © 2012 Patrick W. Berry, Gail E. Hawisher, Cynthia L. Selfe, and Utah State University Press/Computers and Composition Digital Press. Some rights reserved. 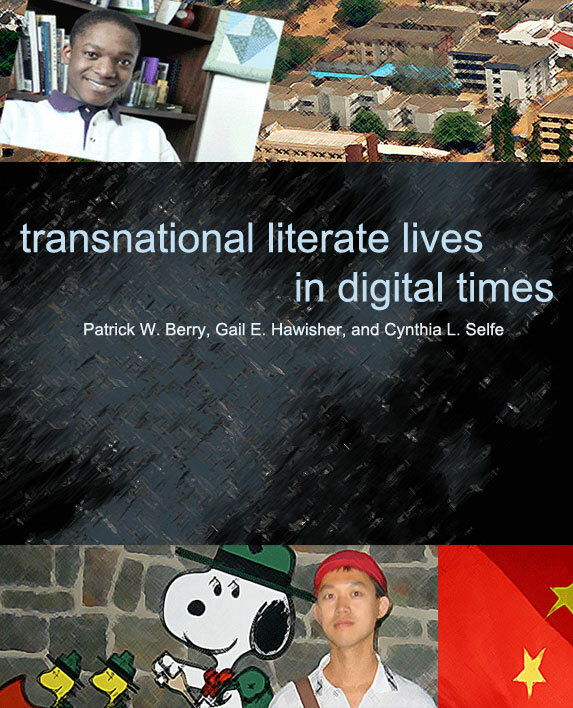 All pages in this digital book have been created using valid XHTML Transitional and CSS level 3 with vendor prefixes (Meyer, 2010). All pages have successfully passed through the WAVE (Web Accessibility Evaluation Tool). Transcriptions appear as on-page links and in the resources section of the project. 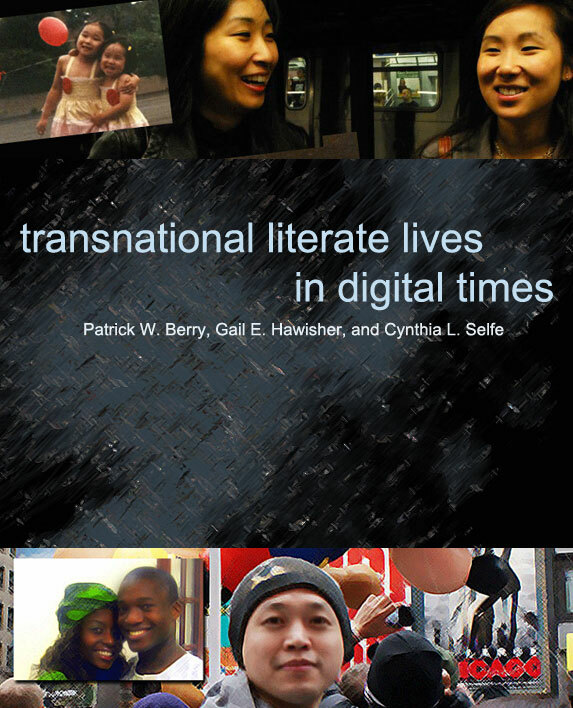 In February 2012, Transnational Literate Lives in Digital Times was tested on numerous browsers including Firefox 9.0.1, Google Chrome 16.0.912.77, Safari 5.1.2 (7534.52.7), and Internet Explorer 9. It was also tested on iPad 2. We benefited greatly from the expertise and guidance of Karl Stolley and Patrick Williams. In June 2016, the digital book was revised to address technical issues resulting from browsers no longer supporting the Quicktime plugin. Movie files were converted from .mov to .mp4 and shadowbox was updated. It was tested on numerous browsers including Firefox 45.3.0, Google Chrome 52.0.2743.116, and Safari 9.1.3 (11601.7.8). It was also tested on iPad mini 4 and iPad Air 2. Thanks to Tim Lockridge for helping us develop this solution and to Associate Editor, Maddie Firkey, who not only helped with the technical updates but proofread every page.